With this “power of the purse” influence, Ms. Swensen represents the EWGA on several industry committees to “grow the game” and advocates for issues that will make the women’s golf experience more welcoming. She’s a member of the Golf 20/20 Executive Committee and its Adult Player Development Sub-Committee along with being a member of the Play Golf America Council. In addition, she’s a member of EWomen Network’s Foundation Advisory Council, the IAGA, the USGA Regional Associations Committee, The Women’s Chamber of the Palm Beaches, The American Society of Association Executives, the Florida Society of Association Executives and the Palm Beach County Chapter of the EWGA. 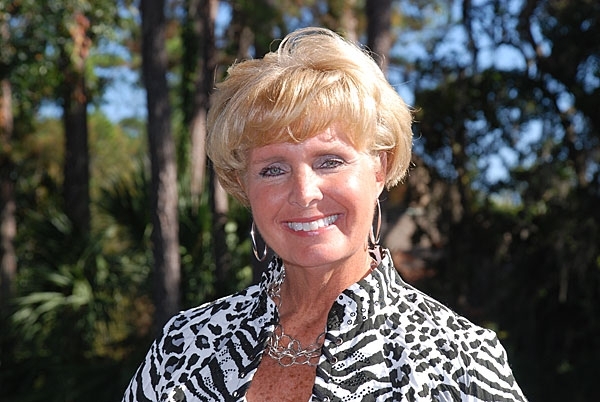 In 2006, Ms. Swensen received a Mover & Shaker award from Golf Inc. Magazine and in 2007 received a “Giraffe Award” from the Women’s Chamber of the Palm Beaches which recognizes women who “have stuck their necks out” in making a difference to other women in the workplace and in the community. In 2009, she was recognized by the African American Golfer’s Digest with their Outstanding Leaders in Golf award. And in April 2011, Ms. Swensen will accept the Trainor Award, in honor of the LPGA Future’s Tour Founder, on behalf of the EWGA for making an exceptional contribution to women’s golf. She holds a Bachelor of Arts degree from Skidmore College (Saratoga Springs, N.Y.) and a Masters of Science in Communications from Boston University (Boston, Mass. ).